MetroPolish17 is a premier nail lounge located in the heart of Calgary’s hip and lively 17th Avenue SW. Built on a foundation of service, community and professionalism, our team is dedicated to creating a relaxing, comfortable and friendly experience for each and every client. 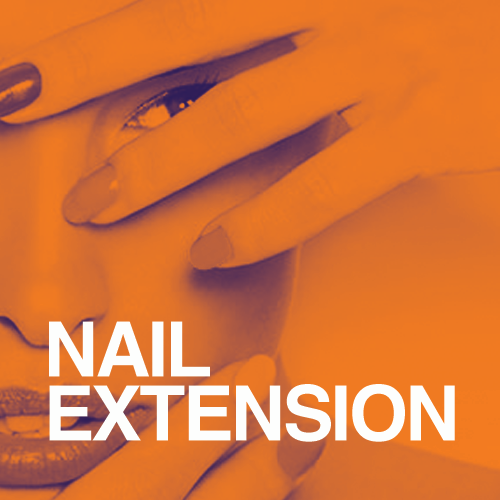 With a talented team of nail, lash and wax professionals, we are here to offer the ultimate overall experience. Our mission is not to be another nail salon but your GO-TO Nail Lounge! Now to the serious stuff. What’s more serious than your health and safety? We respect that. Our team members are trained and follow a stringent sanitization guideline. All non-metal tools including buffers, pumice stones and nail files are discarded after every use or yours to take home. All metal tools are sterilized using professional grade sterilization equipment and disinfectants that bear a Drug Identification Number (DIN). Sterile tools are then packed and sealed in pouches personalized for each client’s visit. © 2018 Metropolish17 All rights reserved.